Philip Channells is the co-founder of THE CORNER DANCE LAB 2014. 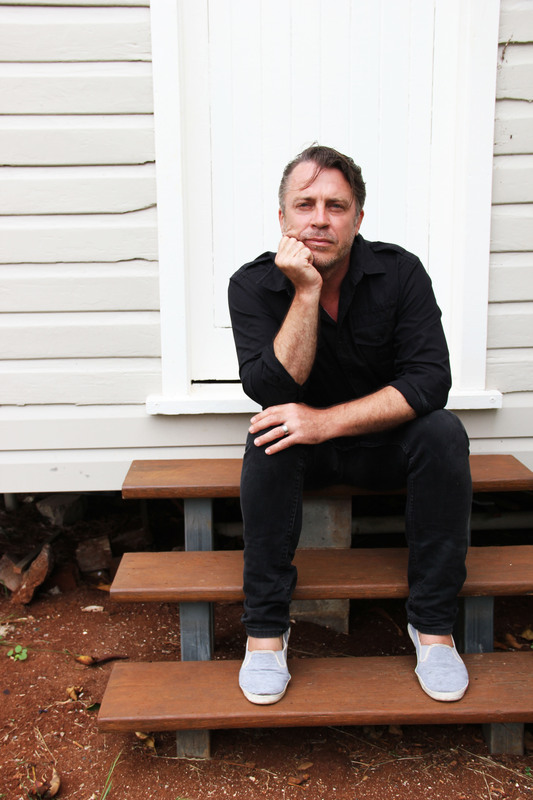 He joins Gavin Webber (Animal Farm Collective) as the other part of the dynamic driving force behind Australia’s newest dance residency program in regional NSW. Based at Japser Corner in Federal just 30 mins inland from Byron Bay, The Corner will host some of Australia’s leading stars in dance for a week-long program of disability-inclusive dance. Channells & Webber join forces with guest artists including Craig Bary, Phil Blackman, Kate Harman, Lee-Anne Litton and Joshua Thomson to deliver a series of workshops and masterclasses designed to inspire new creative thinking in dance. Channells will use his work ‘Beyond Technique – searching for authenticity’ to challenge and inspire dancers to look for a new and authentic quality of movement from their own life experience. He uses contemporary dance and improvisation techniques in daily workshops to inform the beginnings of creating new movement material. Philip Channells is one of Australia’s leading experts in disability-inclusive dance development. He’s the former Artistic Director of Restless Dance Theatre (2009 – 2012) and in the UK has worked with Candoco, StopGAP and Corali dance companies, Scottish Dance Theatre and East London Dance. Philip led the Beyond Technique Residency, Australia’s first inclusive dance residency at Bundanon Trust’s Boyd Education Centre. He’s presented his work at the Sydney Opera House, Judith Wright Centre for Contemporary Arts, Chaffey Theatre, Ausdance Queensland, Ausdance Western Australia & DADAA WA, Ausdance South Australia, Ausdance Victoria’s Dance Your Heart Out, the Australian Youth Dance Festival, Accessible Arts’ Catalyst Dance Masterclass Series, National Dance Forum, Arts Activated Conference, Don’t DIS my ABILITY, Options Tertiary Dance Festival, Dance Symposium NSW & Carriageworks, Global daCi/WDA Dance Summit Taipei, World Alliance for Arts Education Global Summit Finland and the Australia Week Celebrations in Port Moresby.